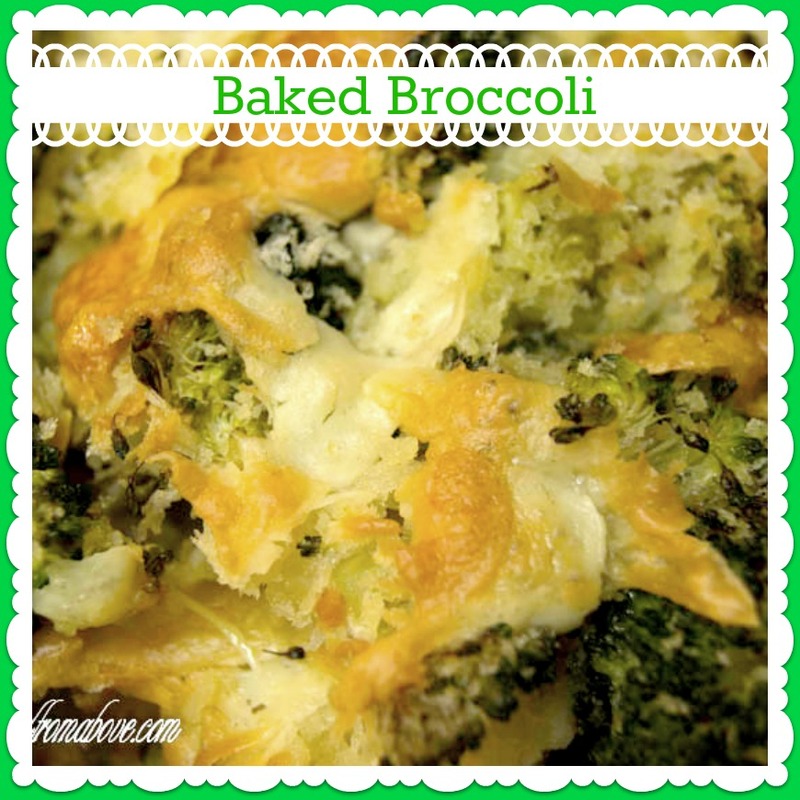 Today I am sharing my recipe for Baked Broccoli with all of you. We love this recipe and it's so easy to make. We really like that the cheese and panko make this broccoli slight crispy. It is a great side dish with beef, chicken, fish, or pork. Preheat oven to 400 degrees and spray a cookie sheet with non stick cooking spray. In a large bowl toss broccoli, panko, parmesan, salt, and pepper. Spread broccoli in a single layer on the cookie sheet and bake for 20 to 25 minutes or until lightly browned. Sounds Delish! :) Pinned! and stopping by from your own hop. haha! Looks yummy! Thank you for sharing this on my blog hop! What a great idea! I am always looking for new ways to make my vegetables different. Thanks for sharing at What'd You Do This Weekend. I can't wait to see what you bring next week!